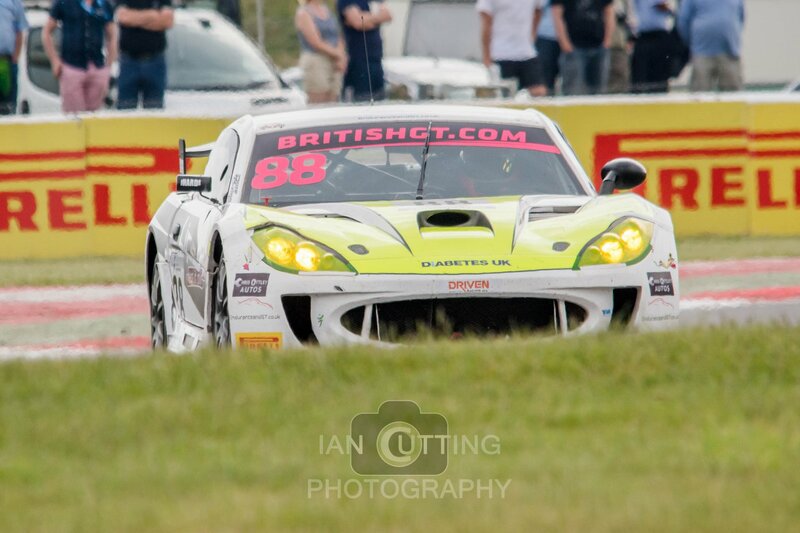 Ben Wallace, driver of the #88 Team HARD Ginetta G55 GT4 with teammate Joshua Jackson, got the best they possibly could from Rounds Four and Five of the 2018 British GT Championship, held at Snetterton, Norfolk over the Bank Holiday weekend. 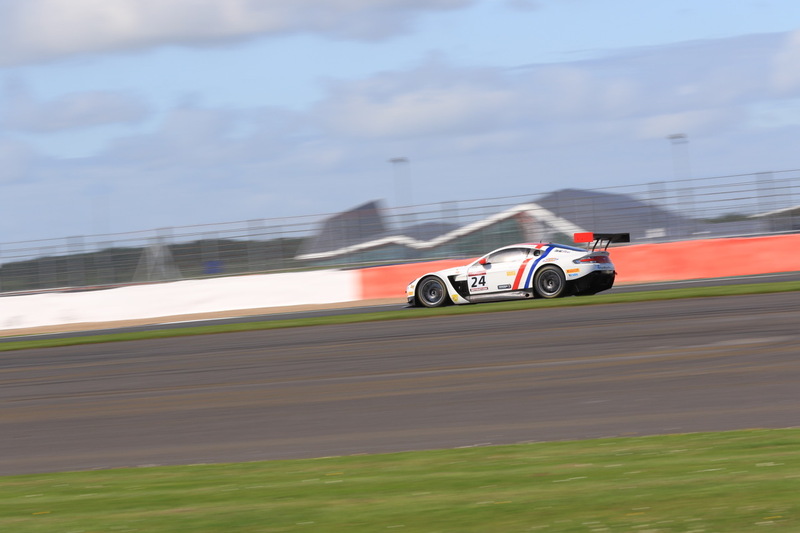 Consisting of two one-hour sprint races around the 4.82km Snetterton 300 circuit, Jackson and Wallace qualified the #88 entry in eleventh place in the GT4 Silver class for both races. 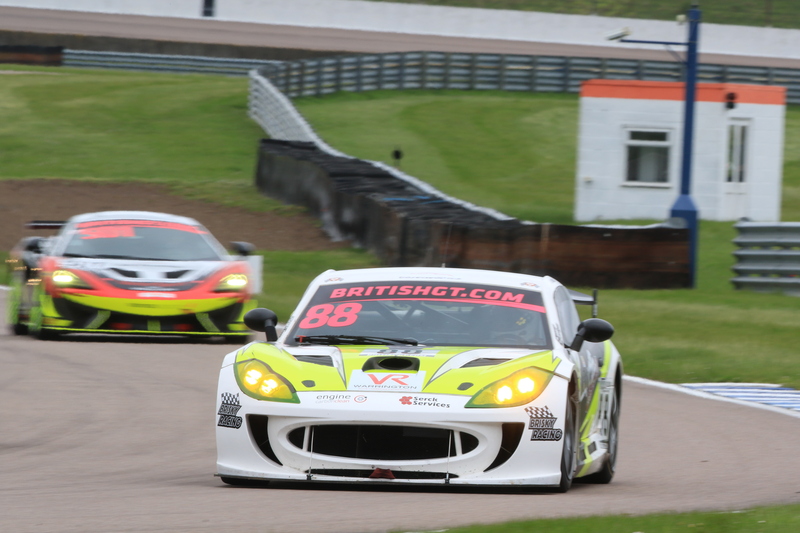 A pair of ninth place finishes means that the young duo added an additional four points each to their tally in the GT4 Silver Drivers standings. Southport-based Ben Wallace is now in twelfth place in the standings, just 3.5 points off of breaking in to the top ten. 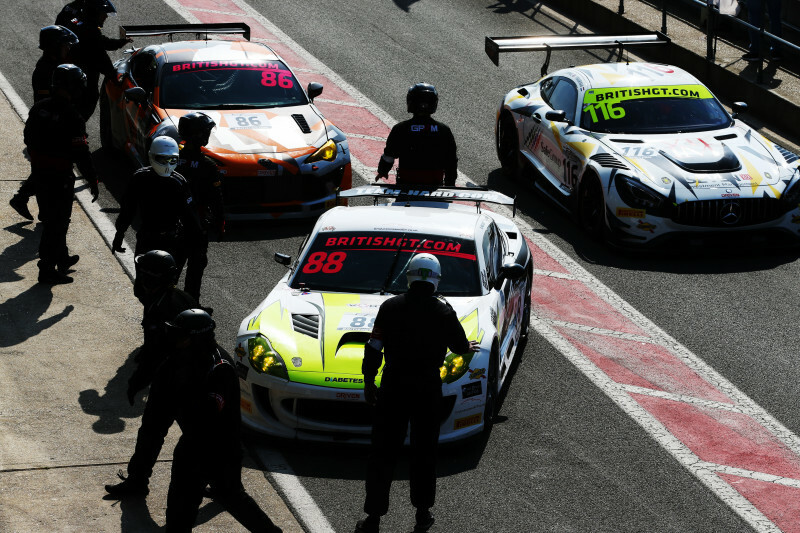 Recent success for Ginetta G55 GT4 in the GT4 European Series encouraged the series organisers to apply performance-balancing to the car, meaning that it became very difficult for either of the Team HARD Ginettas to compete for podium honours in the glorious Norfolk sunshine. Despite the disappointment, Ben Wallace was determined to find the find the positives which he can take to the next round. 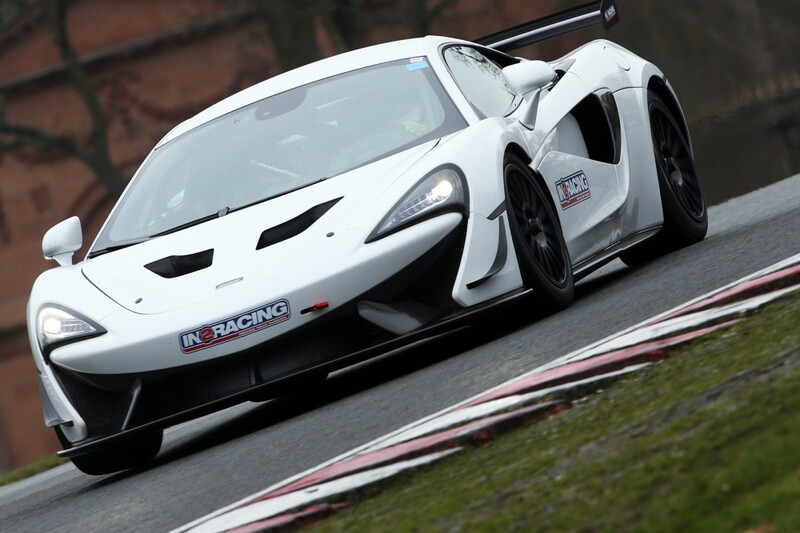 The British GT Championship now moves to the Silverstone GP circuit on June 9-10, a venue that Ben Wallace has some experience of.